I would like to download a map about India with 3D view and curve of level ti understand the difference of highness of a trekking route. Hi, I'm registrated user and I try since days, to install maps from Southamerica via BaseCamp. I can download the map (e.g. Argentina), I can run the installation task to my GPSmap62sc, Basecamp says finally the installation was successful. But on my GPS there is only a basic map without any details. If I look on the GPS, I see that there is only a partly installation If I select fully installation, BaseCamp says again, "Sucessfull installation, but it is only a partly Installation on the GPS again. I have tried it with different Maps from your page and its always the same. Maps from other suppliers (e.g from Europe) works fine. Do you have any idea for the reason? ya he hecho el downalod de los mapas de europa. Para tener el mapa de Europa en el GPS debes instalarlo primero en el ordenador. 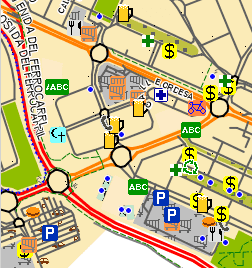 Ejecuta el archivo OpenStreetMap_Europe.exe que habrás obtenido al descomprimir el archivo descargado. 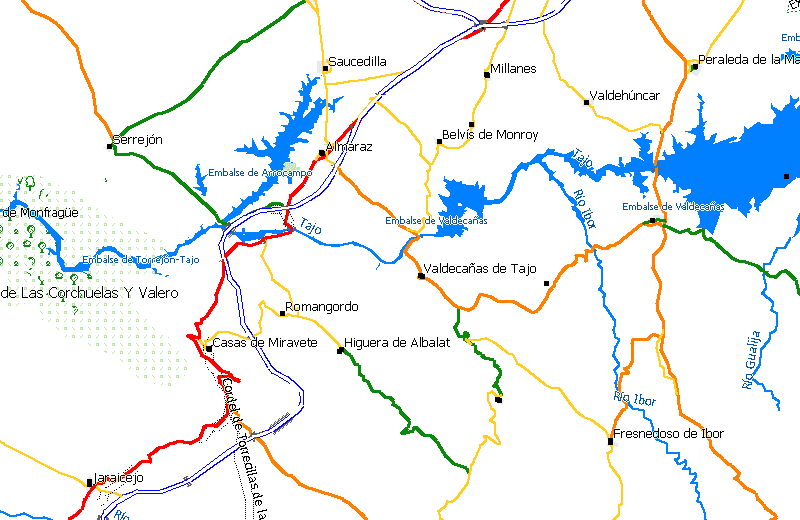 Luego sigue las instrucciones de la sección Mapas de gran tamaño, dentro de Usar los mapas. thanks foe the maps. managed to download what i wanted. excellent job to all responsible.